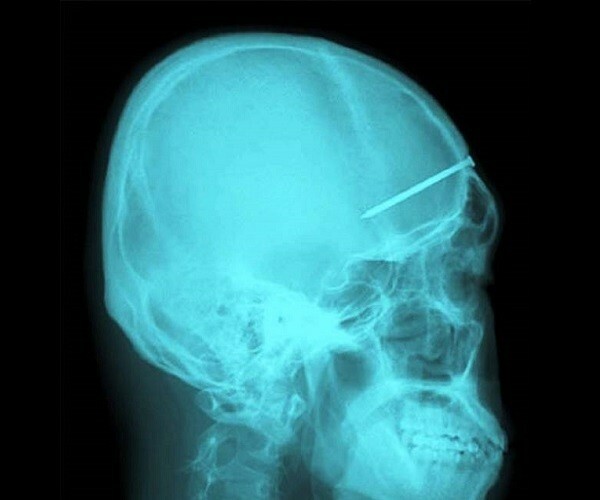 Over the years, doctors have been shocked to discover a wide array of things inside of their patients. 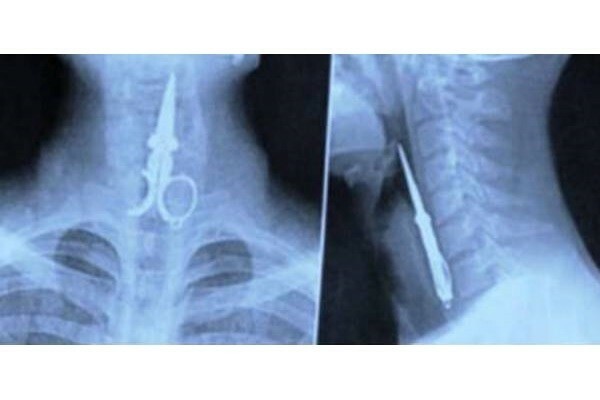 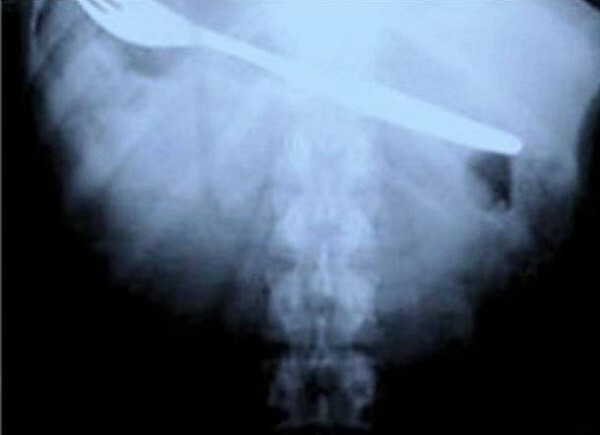 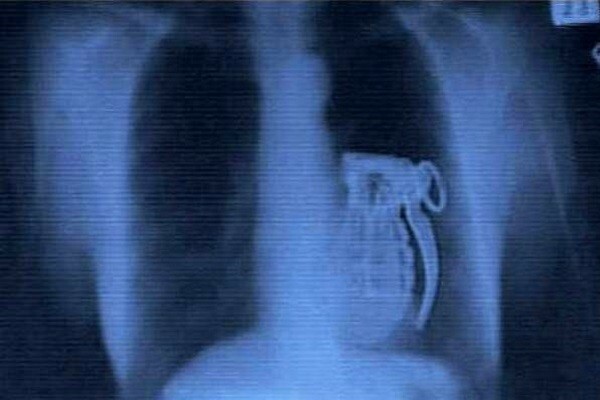 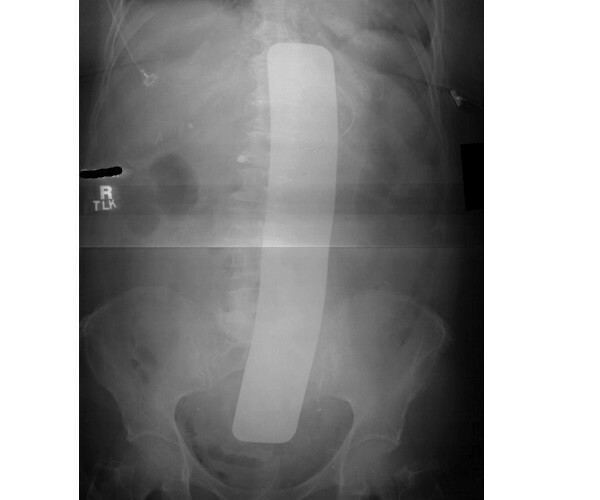 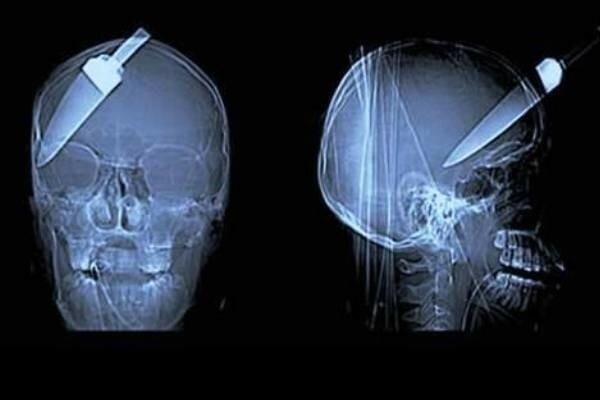 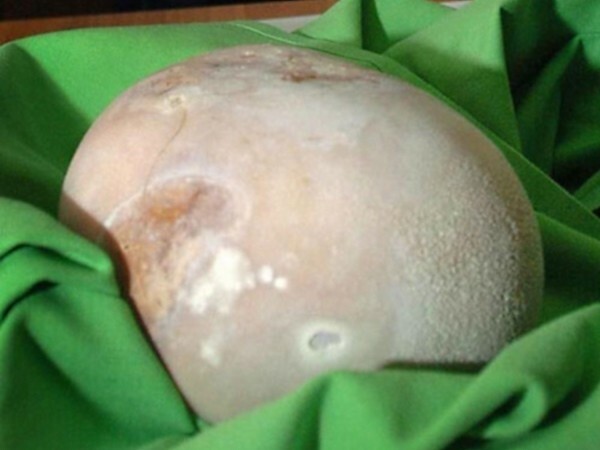 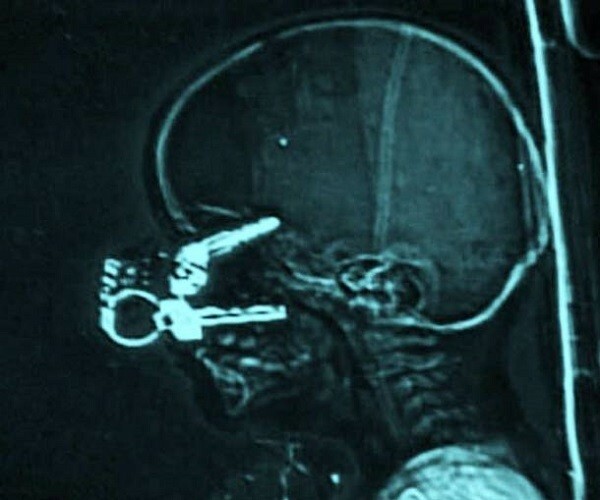 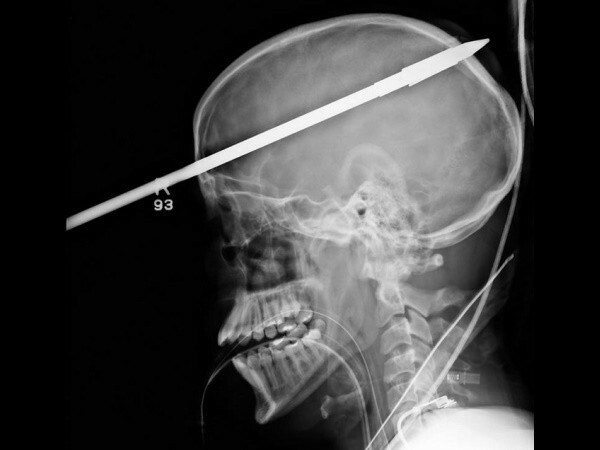 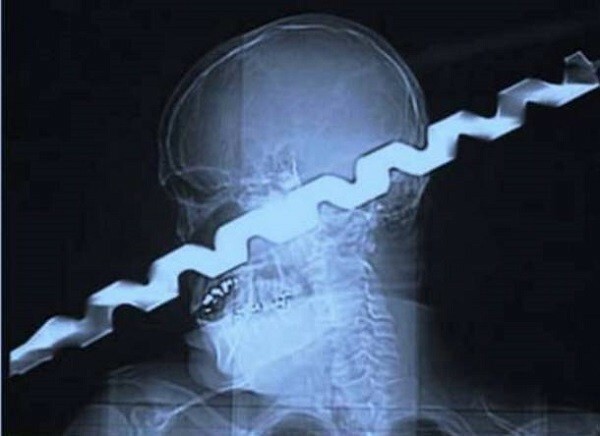 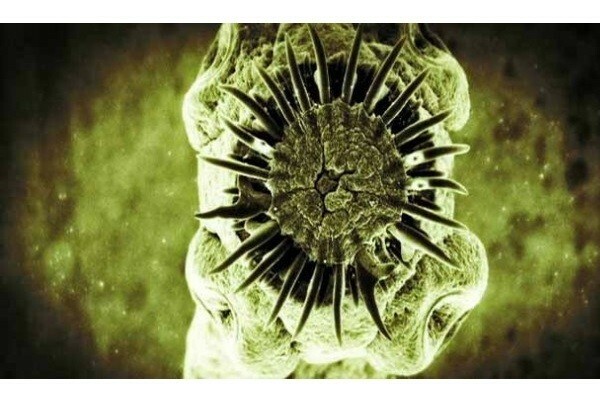 Check out these extreme cases of foreign objects found inside people. 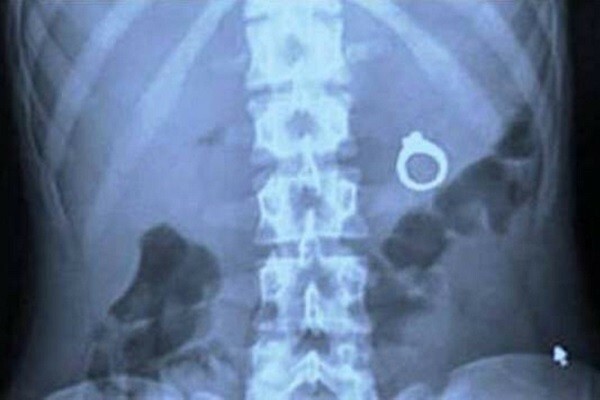 From handphones to engagement rings, and even a grenade, these bewildering photos will have you thinking "how exactly did they get inside?" 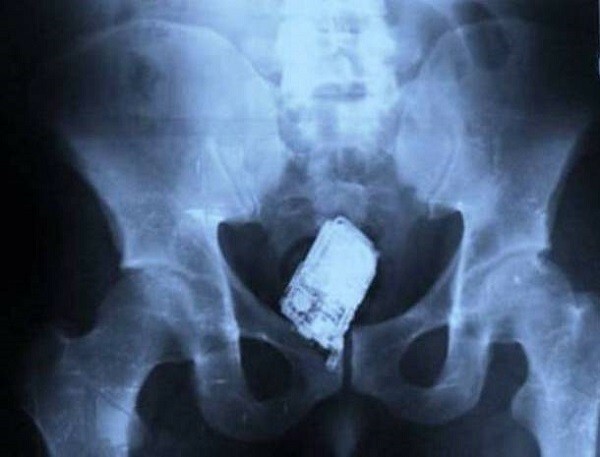 View the pictures, as featured on Gadget Pics.